3-room apartment aprox. 36m2, 6 pers. - Kitchenette, 4 hot plates, fridge, sink, dishwasher, micro wave. - Bathroom with bath and seperate WC. 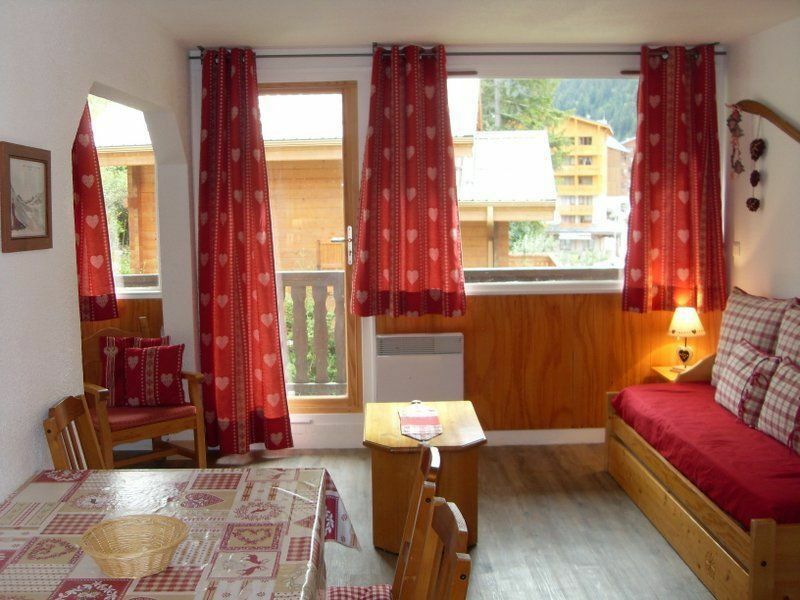 - Large balcony south/west facing the Vanoise National Parc, 100m from the Charmasson piste. In the Chalets d'Arrondaz, a residence of several small chalets with 5-7 apartments. 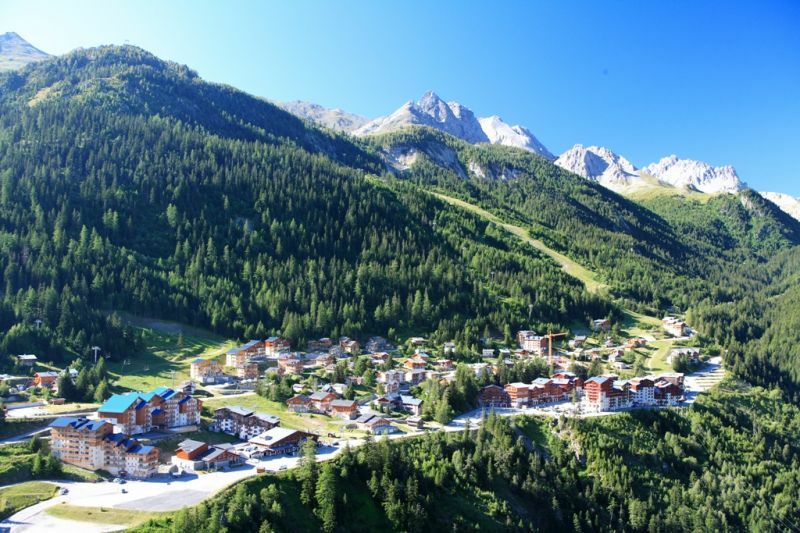 Situated 150 metres from the Charmasson piste and 500 metres from the centre of Valfrejus. Airport Lyon at 200 km, Chambery at 100 km and Turin at 100 km.